I am pleased to, share with you the establishment of this educational institution, which I sincerely hope will be remarkable and innovative, ultimately benefiting all of our students, and our greater community at large. 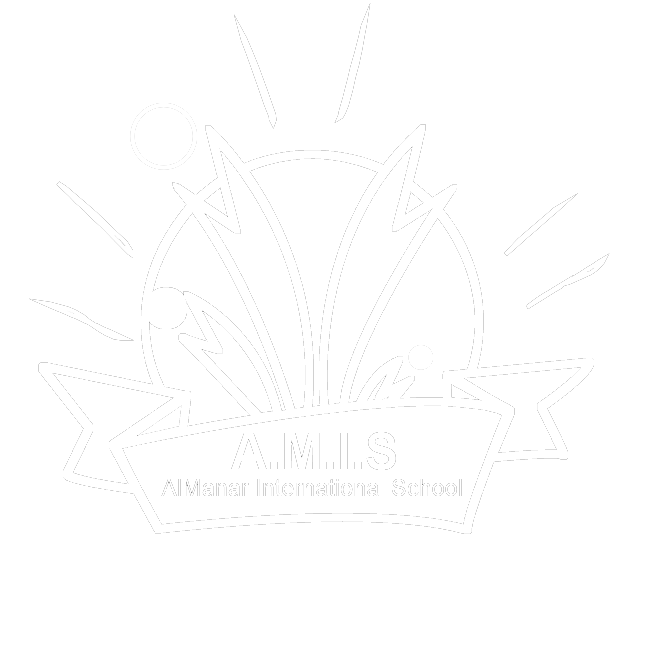 On behalf of all employees of Al-Manar International schools, who, under the patronage of His Highness the Amir Sheikh / Tamim bin Hamad bin Khalifa Al Thani, we are developing our pedagogical processes to the fullest extent, while considering the principles of our religion, ideals, customs and traditions. We depend on all stakeholders to help us achieve the highest international scholastic standards that we are actively implementing in our Qatari educational institutions. 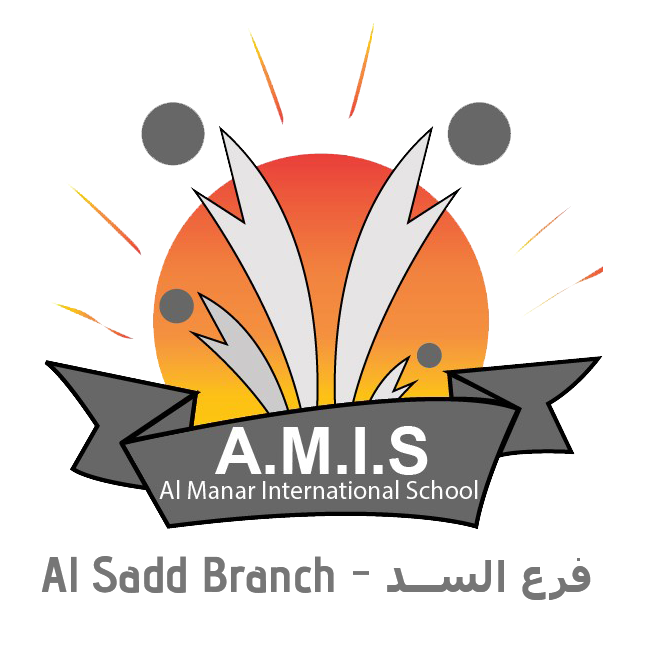 This organization, which belongs to all of us, is accredited as an international school and follows the respective curricular standards. I would also like to emphasize that we share in all the principles of the Ministry of Education. We will do everything it takes to give the very best to our students. Thus, let us work together to implement what we all consider as most valuable, to not only serve our children, but our country and global community as well, by providing our future with industrious young leaders.